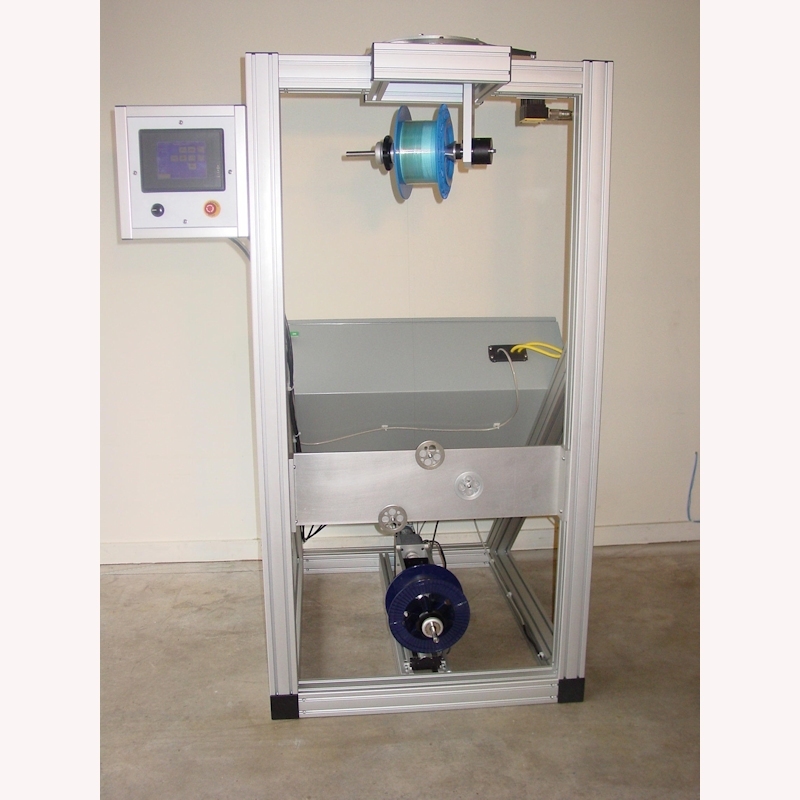 Showmark, LLC has produced custom winding machines for many unusual applications in the telecom, sensing, aerospace, medical, solar, defense, and fishing industries. We have worked with large and small gage wire, fiber optic wire, plastic tubing, wide vinyl strip, and even fine wax filament. 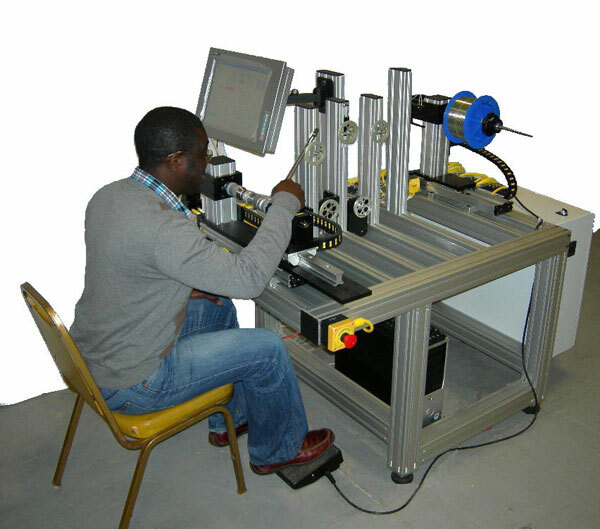 In addition to spooling and winding, the systems often integrate inspection, marking, or other processes. 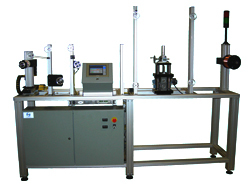 This page includes a small sampling of the custom machines we have provided. Please contact us to discuss your particular needs. 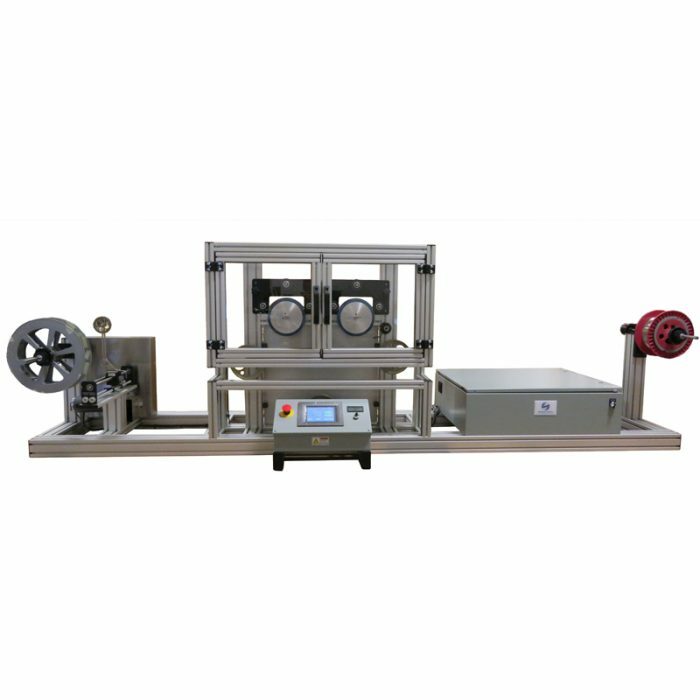 Precision metallic strip winder for producing powerful electromagnets. 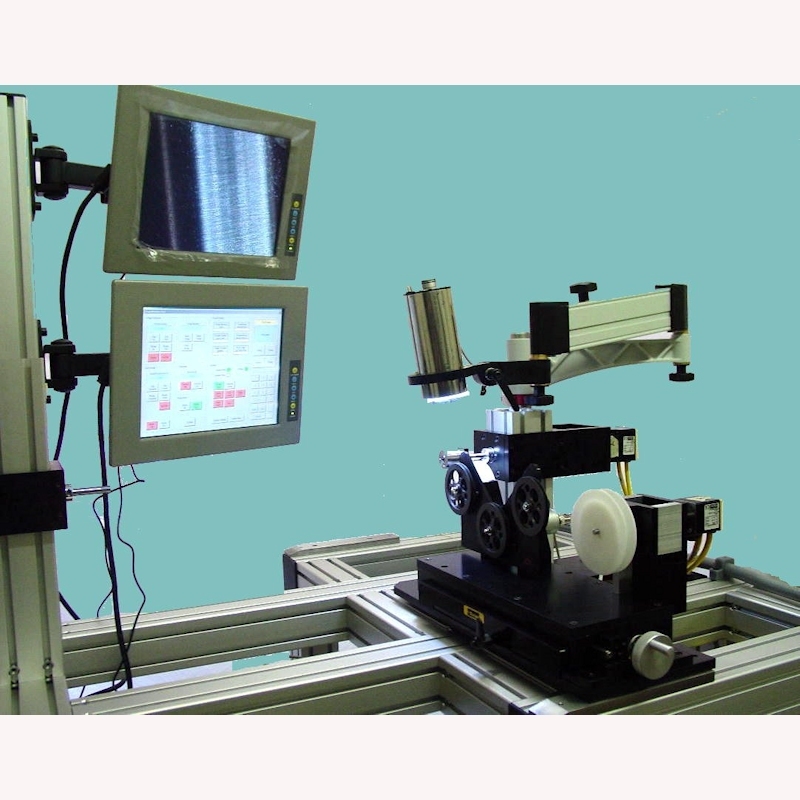 The system is directed by a 5-axis motion control system with a programmable touchscreen interface that includes a recipe manager and report generator. 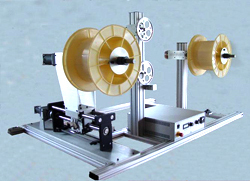 Customized copper wire winding machine for producing solar cell interconnect and tabbing wire. It features a Showmark designed wire flattening mill that flattens copper wire to within a 2.5 micron tolerance. 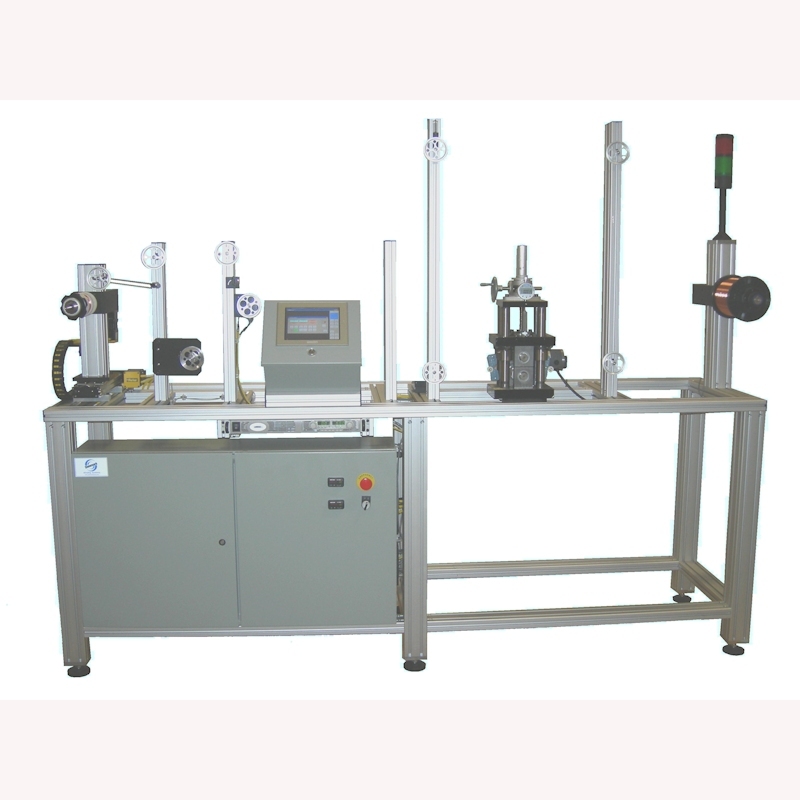 The system is integrated with a customer supplied coating system for applying a conductive coating to the flattened wire. 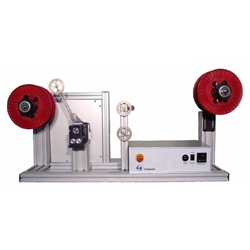 The networkable servomotor driven machine is directed by a 3-axis motion controller with a touchscreen interface. 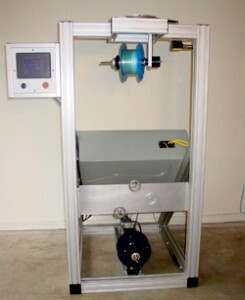 Twisting fiber optic wire spooler Allows the operator to program a desired amount of twist into each wind of the spool. 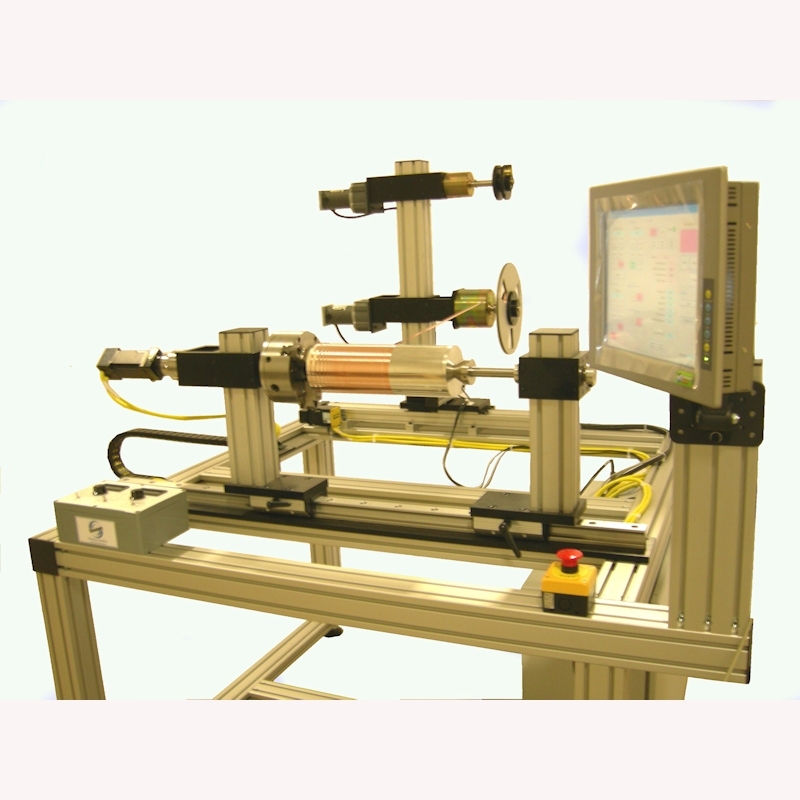 Precision winding system for Fiber Optic Gyroscope (FOG) manufacturing. 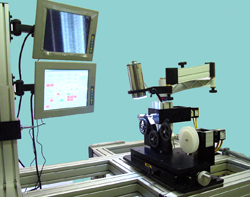 The 4-axis system includes a Visual Basic touchscreen interface and a high magnification camera system. 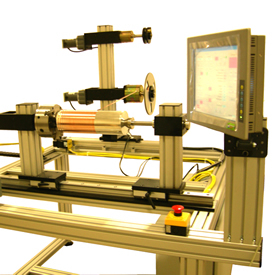 Precision take-up system for .0001 inch diameter coated tungsten wire used for producing string ribbon solar cells. 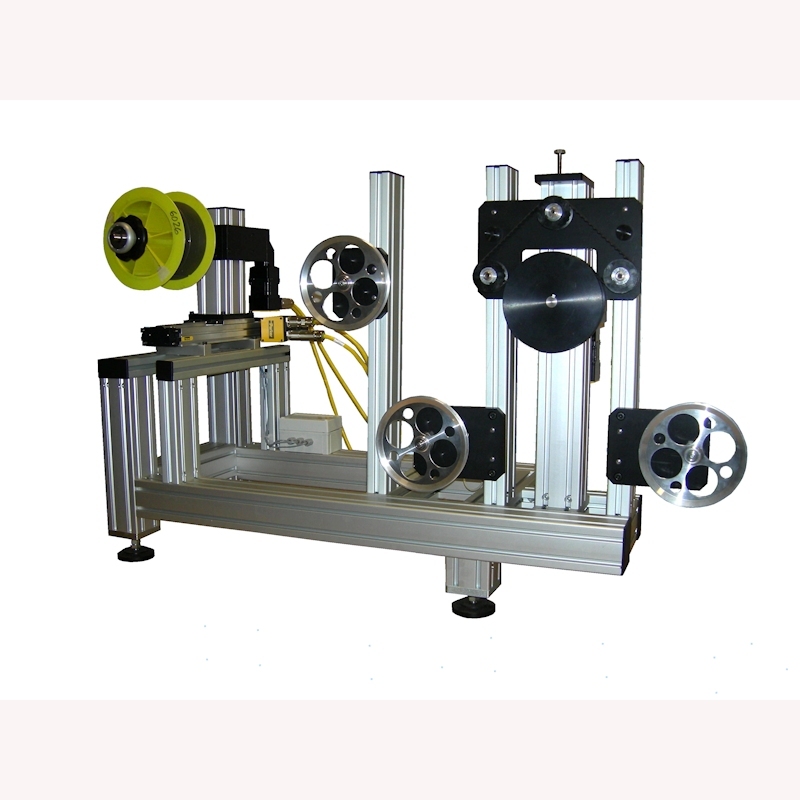 The controls of the 4-axis servomotor driven unit were integrated with the customer’s process control system.